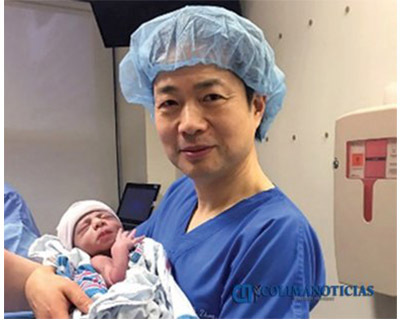 It is now known that the world’s first child created using a controversial “three-parent” fertilization technique was born five months ago in Mexico. According to critics, the procedure is tantamount to genetic modification of humans or even “playing God”. But supporters say it allows women with a particular type of genetic disease to have healthy children who are related to them. Knappily looks at this controversial technique. The world has welcomed its first baby born through a new technique which incorporates DNA from three parents. It was revealed by New Scientist on September 26 that Abrahim Hassan was born in April to Jordanian parents Ibtisam Shaban and Mahmoud Hassan, but part of his DNA also comes from a donor. 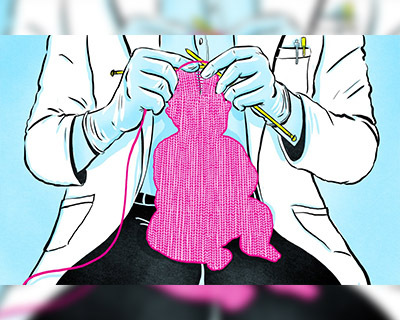 Having previously lost two children as a result of Leigh syndrome, Shaban and Hassan sought out John Zhang, a doctor at New York City’s New Hope Fertility Center to see if there was a way to remove the genes affected and replace them with ‘clean’ DNA, which is where the third parent comes in. 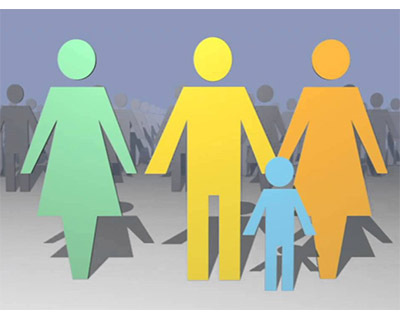 There are a number of theories that can be applied when using the so-called ‘three parent’ technique but only UK law allows for such measures. The technique allowable under UK law is known as pronuclear transfer. This involves fertilizing a mother’s egg and a donor’s egg with the father’s sperm. The nucleus is then removed from both fertilized eggs before they start dividing into early-stage embryos. Importantly, the nucleus from the donor’s fertilized egg is then discarded and replaced with the nucleus from the mother’s egg. The problem with this technique for Shaban and Hassan, however, was that as Muslims, they couldn’t morally stand over the fact that two embryos would be destroyed in the process. Instead, Zhang and his team used what’s known as a spindle nuclear transfer. 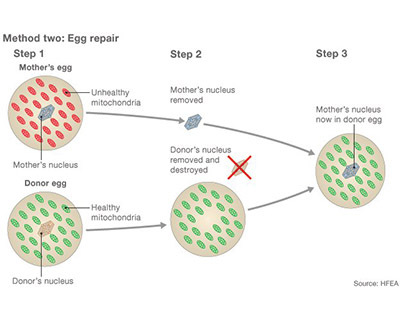 This involved doctors removing the nucleus from a donor egg and replacing it with the nucleus from one of Shaban’s eggs, resulting in an egg with nuclear DNA from Shaban and mitochondrial DNA from a donor, thus removing Leigh syndrome from the equation. This egg was then fertilized with Hassan’s sperm. Zhang’s team created five embryos using this technique with one embryo developing as per normal. This embryo was then implanted in Shaban.The child was born nine months later, as planned, with almost all DNA from both his parents but also 0.1 percent from the donor. Why was this method extremely helpful? Mitochondria are tiny structures inside nearly every cell of the body that convert food into usable energy. Some women carry genetic defects in mitochondria and they can pass these on to their children. In the case of the Jordanian family, it was a disorder called Leigh Syndrome that would have proved fatal to any baby conceived.The family had already experienced the heartache of four miscarriages as well as the death of two children - one at eight months and the other at six years of age. For the couple to have a child who could live, they had to ensure that Shaban’s mitochondria did not come into play in producing their child. This could only be made possible by incorporating mitochondria from a donor. When have there been concerns about the technique? The Catholic Church opposes one form of mitochondrial transfer, called pronuclear transfer, because a fertilised egg from the mother is destroyed in the process. Catholic ethicists have also complained that mitochondrial transfer introduces a “rupture” between mother and father and “dilutes parenthood”. The proposed technology will interfere with and change the germ-line forever. Some believe this is breaking an international consensus that genetic engineering should not be used to modify human eggs or sperm in such a way as to alter the characteristics of future children. A large number of eggs will have to be "harvested" from women willing to donate. This is, in itself, a hugely invasive procedure with considerable health risks for the women involved is another argument for the side against the technique. The psychological and social implications should also be considered say some. There are questions here about a person’s identity. Will children be able, in future, to ask for the identity of the "second mother" Women who donate their mitochondria would remain anonymous and have no rights over the child. They will not be involved in the child’s upbringing. Note: On a genetic level, all of the 20,000 genes on the child’s 23 pairs of chromosomes come from the child’s mother and father. 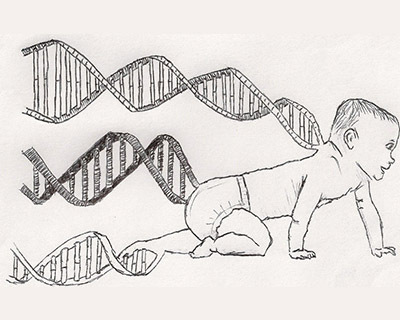 Where is the biological understanding behind three person babies? The procedure replaces a small amount of faulty DNA in a mother’s egg with healthy DNA from a second woman, so that the baby would inherit genes from two mothers and one father.The idea is to prevent certain genetic diseases being passed on to children. A small number of children each year are born with faults in their mitochondrial DNA which can cause diseases. Mitochondria are small structures that sit inside our cells and provide them with energy. They have their own set of 37 genes which are separate from the 20,000 or so genes that shape who we are. Mitochondrial diseases tend to strike in childhood and get steadily worse. They often prove fatal before adulthood. The parts of the body that need most energy are worst affected: the brain, muscles, heart and liver. 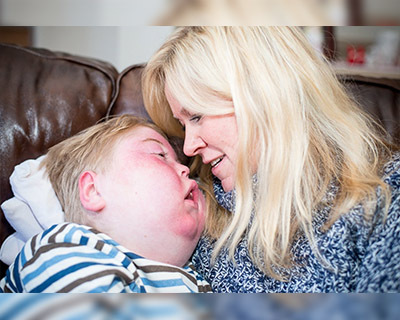 Conditions include Leigh’s disease, progressive infantile poliodystrophy and Barth syndrome. Faulty mitochondria have also been linked to more common medical problems, including Parkinson’s, deafness, failing eyesight, epilepsy and diabetes. These diseases are the targets for the technique; though it may be ethically questionable, its utility is massive. The United Kingdom was the first country to approve laws to allow the creation of babies from three people. 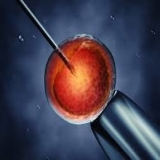 The modified version of In Vitro Fertilization (IVF) passed its final legislative obstacle after being approved by the House of Lords in February 2015. The fertility regulator will now decide how to license the procedure to prevent babies inheriting deadly genetic diseases. A large majority of MPs in the House of Commons approved "three-person babies" earlier in 2015. The House of Lords tonight rejected an attempt to block the plan by a majority of 232. In the debate, health minister Lord Howe said there was an opportunity to offer "real hope" to families. He stated the UK was leading the world and that safety reviews by experts suggested it would be safe. Lord Howe told the House:"Families can see that the technology is there to help them and are keen to take it up, they have noted the conclusions of the expert panel. It would be cruel and perverse in my opinion, to deny them that opportunity for any longer than absolutely necessary." The Catholic and Anglican Churches in England said the idea was not safe or ethical, not least because it involved the destruction of embryos. Other groups, including Human Genetics Alert, say the move would open the door to further genetic modification of children in the future – the so-called designer babies, genetically modified for beauty, intelligence or to be free of disease. How safe is this technique? The use of an IVF technique involving DNA from three people to create a baby has moved a step closer with a study that shows it is safe. 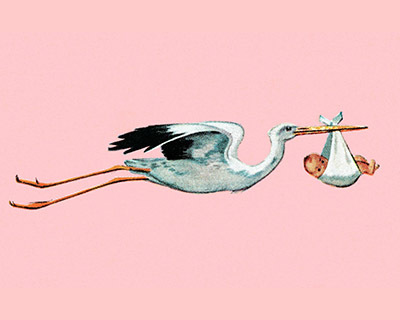 The study in Nature found the technique will lead to normal pregnancies. The process, known as "early pronuclear transfer" involves removing the parents' key genetic material from an embryo within hours of fertilisation, leaving behind the woman's faulty mitochondria. The parental DNA, which contains all the key genes responsible for character and appearance, is then transferred into a donor woman's embryo, which has its nucleus removed but contains healthy mitochondria. A study involving more than 500 eggs from 64 donor women found that the new procedure did not adversely affect embryo development and significantly reduced the amount of faulty mitochondria being passed on. But the studies showed the technique was not always successful. The amount of faulty mitochondrial DNA transferred during the procedure was less than 2%. Abrahim Hassan is not the first child to be born with DNA from three people. In the 1990s, fertility doctors tried to boost the quality of women’s eggs by injecting cytoplasm, the cellular material that contains mitochondria, from healthy donor eggs. 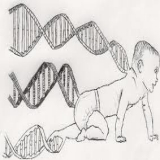 The procedure led to several babies being born with DNA from the parents plus the healthy donor.Some of the children developed genetic disorders and the procedure was banned.